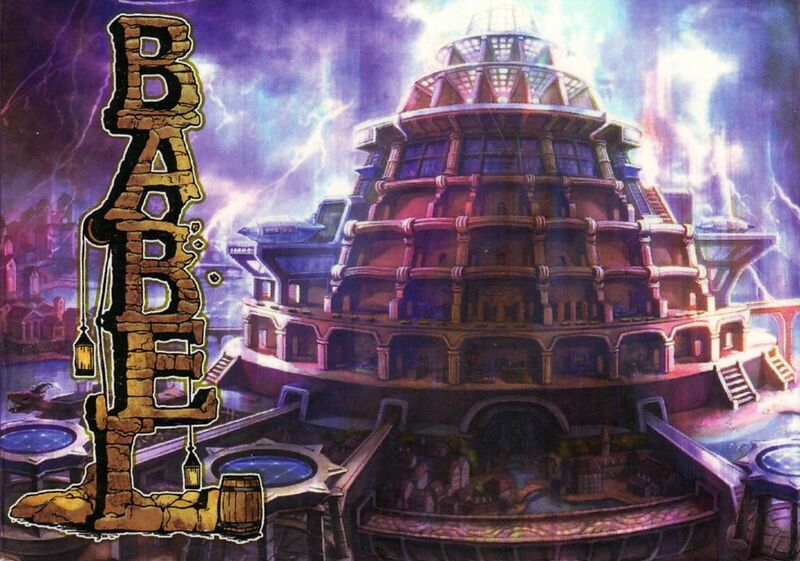 A Japanese indie card game with the Tower of Babel theme. Using card drafting, players select cards from hand and reveal simultaneously. These cards are used to build a personal tower. Each round, cards are drawn to see where and how God's wrath is directed, which may destroy the player's towers unless they build carefully.